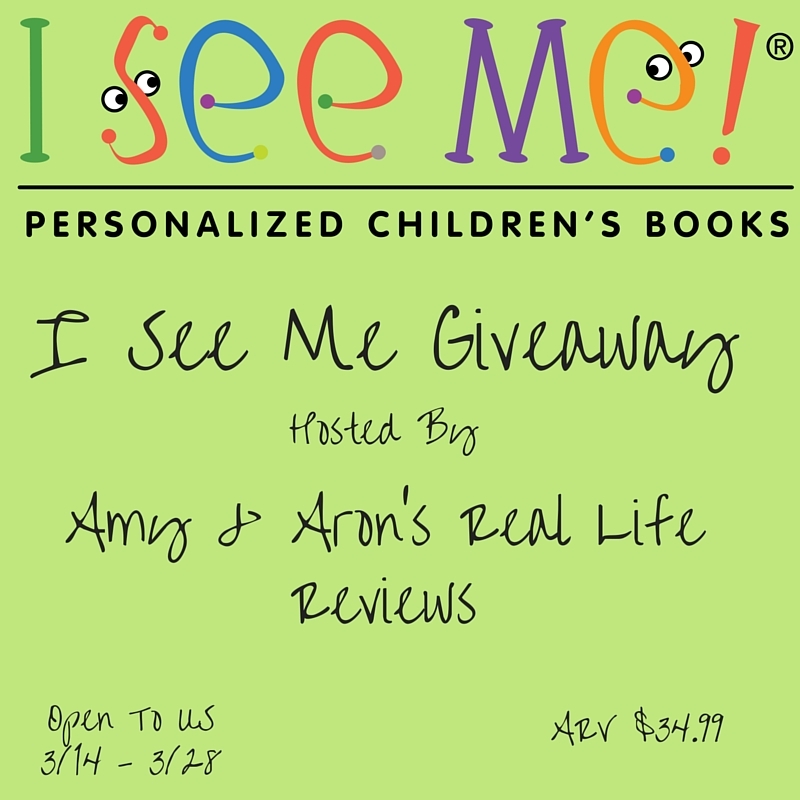 Sign Up here for email notifications from I See Me Books to get updates on new products as well as sales. Please note 3/14 is the last day to order to get your books before Easter. They have a great selection of Lunchboxes / Puzzles /Coloring Books/ Placemats / Stickers and Growth Charts!